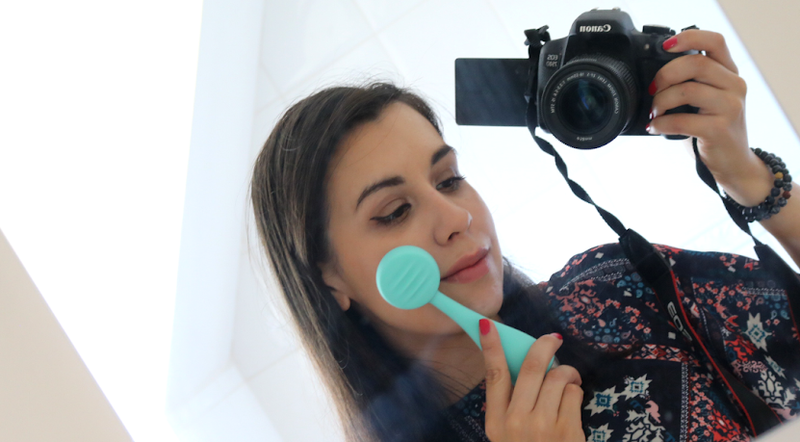 Face masks are most definitely firm staples in my skincare routine and I try to use one or two every week to keep my skin in tip top condition. These two from Casmara have been the most recent ones that I've tried out. If you haven't heard of Casmara before, then you're not alone. This brand is new to us Brits this year, and has only been available in the UK for the last few months. Coming from Spain, Casmara is a well established brand over there and has been a prominent skincare brand for around 40 years. 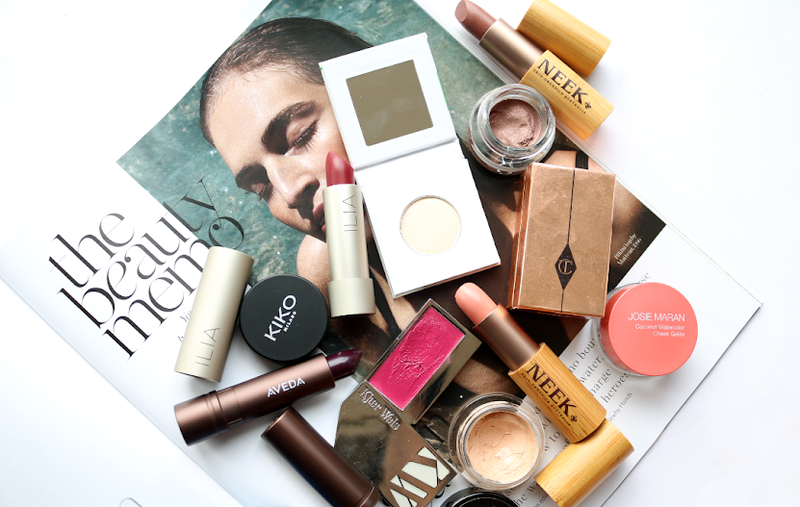 When I think about how many skincare brands I'm introduced to as a blogger, one that has a history of 40 years is pretty damn impressive. Casmara are famed for their best-selling face mask kits which offer a complete 'at home facial/treatment'. Each kit contains a 4ml tube of targeted cream or serum (depending on which type you pick up), two large sachets of Face Mask product (one powder, one liquid), and a plastic spatula. And, the lid doubles up as a mixing bowl which is rather handy. Ever the fan of playing DIY, I was intrigued to try them out. Casmara Hydra Algae Peel Off Mask* (£9.99, link) - formulated with Seaweed, Wakame and Aloe Vera Extracts. 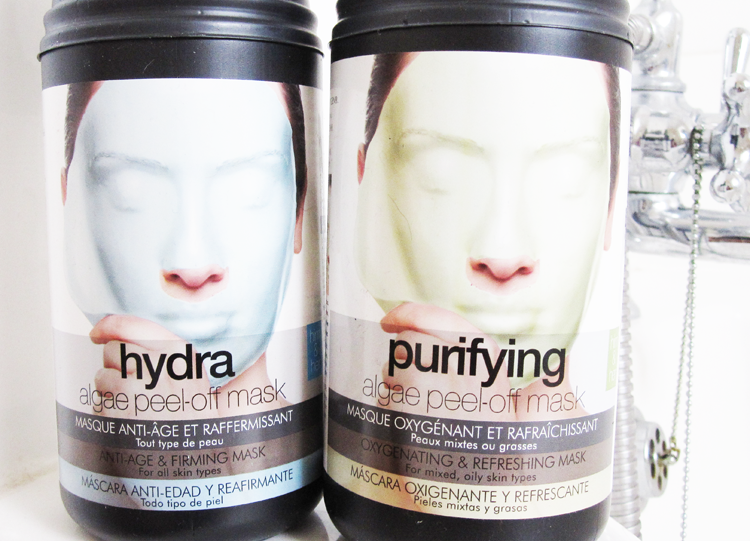 The first mask that I tried was the Hydra one as my skin was feeling particularly dehydrated after a bout of flu. I cleansed my skin as usual, then applied the small tube of Firming Anti Aging Cream which was included in the kit, keeping a bit of it aside to use later as directed. Next I opened up the sachets and mixed them together using the spatula and the colour was exactly the same light blue as is shown on the packaging. Now, you can apply this all over your face, but the idea of having something covering my eyes and mouth for 15 minutes didn't really appeal to me, so I opted to apply it as I normally would. The formula felt soothing with a slight cooling sensation which was really nice and very spa like, but the application is a little tricky and gloopy, though it didn't drip everywhere. However, after the 15 minutes was up, the mask had set to a thickish solid gel and peeled off easily in one go. I applied the rest of the cream from earlier, and my skin was left feeling fresh, smooth, and looking much brighter. 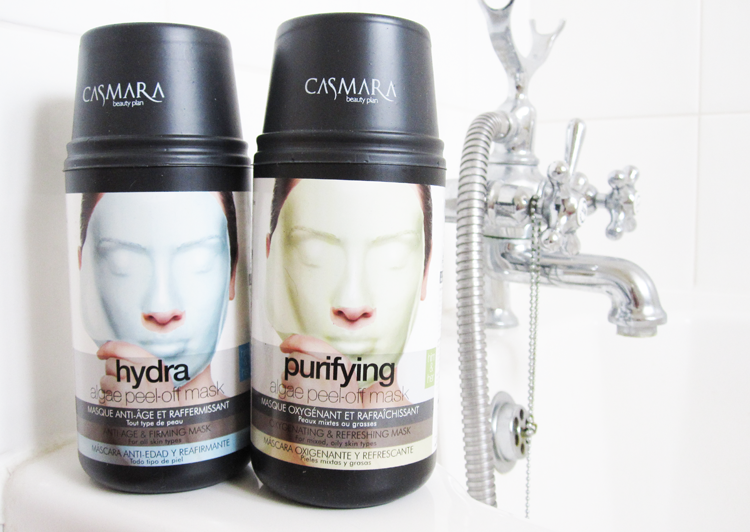 Casmara Purifying Algae Peel Off Mask* (£9.99, link) - formulated with Seaweed, Diatomaceus Earth and Cerasome Oxygen. I saved this one for a breakout and can happily say that it's very good indeed. This one had a tube of Purifying Oxygenating Serum instead of a cream, but I mixed the two sachets exactly the same as before, with again the resulting colour being that which is shown on the packaging. Once I applied this, I felt some slight tingling which soon passed once the mask set but it wasn't burning or uncomfortable. I left it on for the full 15 minutes and it set in the same way as the Hydra mask, peeling off in one go as well. I found that this mask brings any impurities right to the surface so I cleansed afterwards and noticed that my face looked much clearer, with all the blackheads on my nose gone and my pores looked noticeably smaller after being unclogged. Definitely one to try if your skin is feeling congested! Casmara Peel Off Masks are available in the UK via Boots stores nationwide and online at boots.com and there are four different types you can purchase. 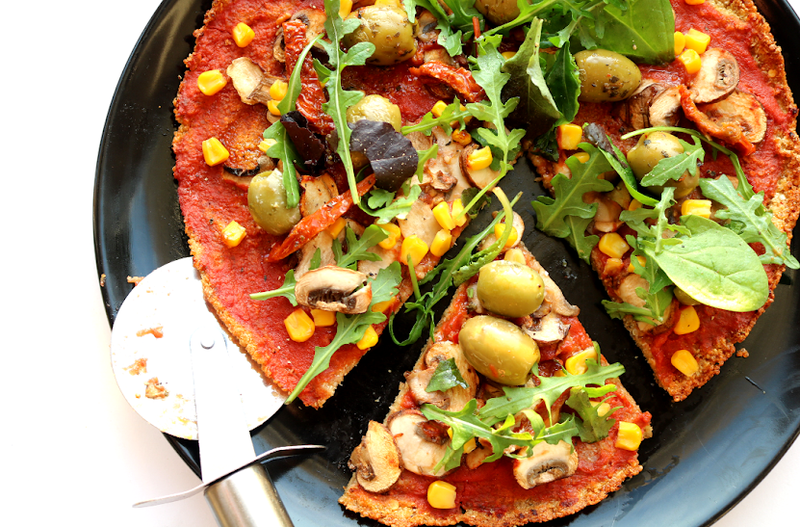 Have you tried anything from Casmara? I haven't heard of Casmara. Thanks for sharing. I like finding out about new brands and products. I've heard so much about this product recently, since there was that article out that Michelle Keegan uses this too. Need to get some. 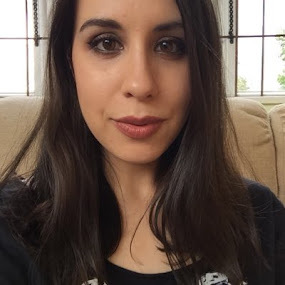 There is something so satisfying about a peel off mask :) I love the DIY aspect of it too :) great review lovely, and I hope you are feeling better!